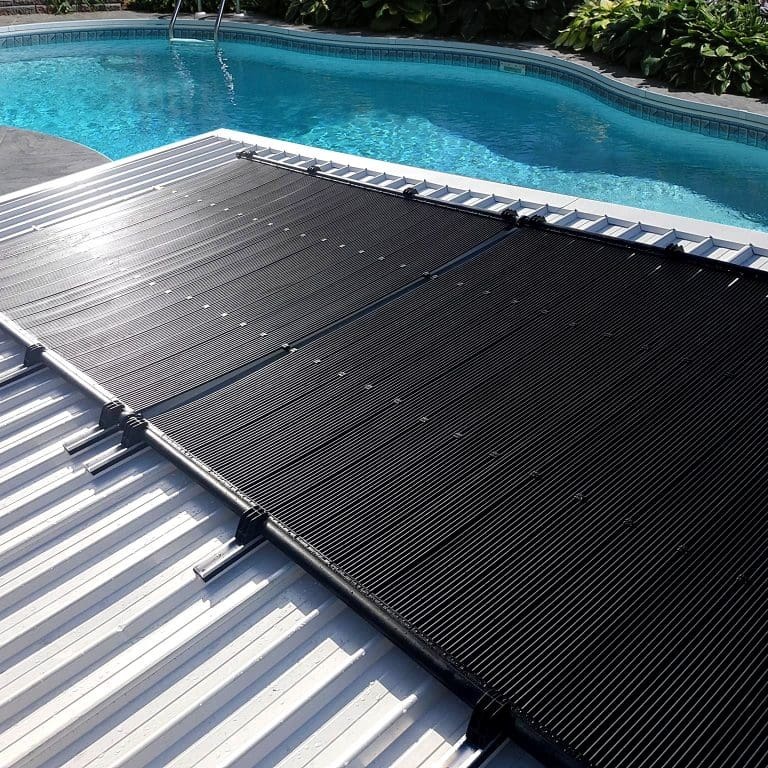 Rhino Black is produced by Boss Solar, Australia’s largest solar pool heating manufacturer. 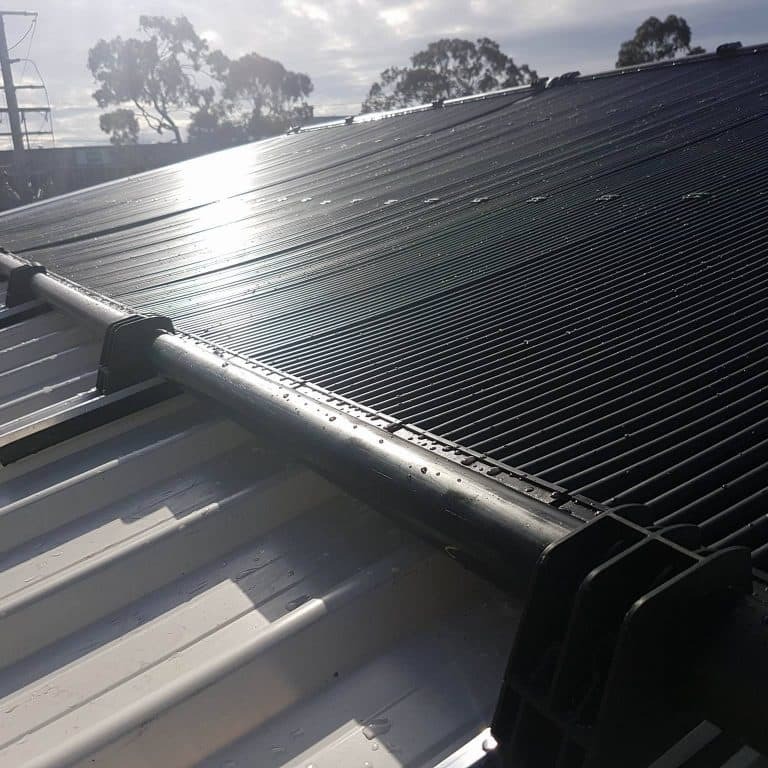 Rhino Black has been specifically designed to withstand the harshest Australian climates, providing efficiency and cost effectiveness in difficult applications. Manufactured in Australia with top-quality components at an affordable price, Rhino Black offers unmatched performance and value with a 25 year warranty. Ability to Utilise Any Roof Space – With over 15 panel size combinations, Rhino Solar gives you the flexibility to utilise any roof space. Widest Range of Panels – With over 15 different panel size combinations, Rhino Solar can be easily customised to suit almost any roof. Top Quality Components – Each component within the Rhino Black system has been individually engineered for performance and longevity. 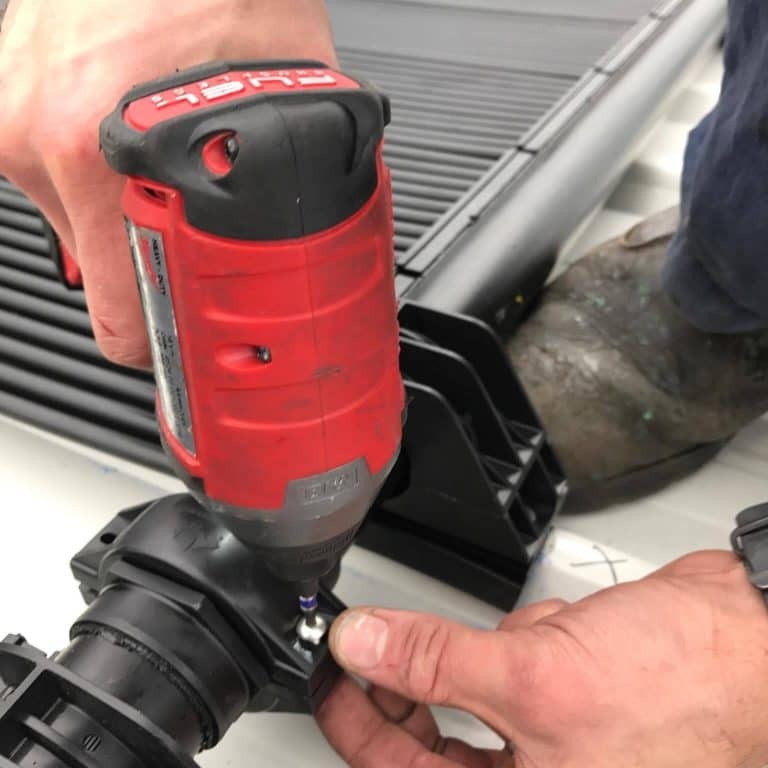 Rhino Black is simple to install and service as its components can be fixed or replaced quickly and easily. To find out how you can have a perfectly heated pool in minimal time, get in touch. Rhino Solar comes with a 25 year Manufacturer’s warranty, the longest in the industry. This means that you can install Rhino once and never have to worry about it again (Warranty conditions apply). Rest easy knowing you have the best product in the world and the support of an experienced local manufacturer. For the best solar pool heating system in the world, get in touch with AES about installing Rhino Black in your home. For more information on any of our products, don’t hesitate to call us on 1300 863 953 or contact us online today.